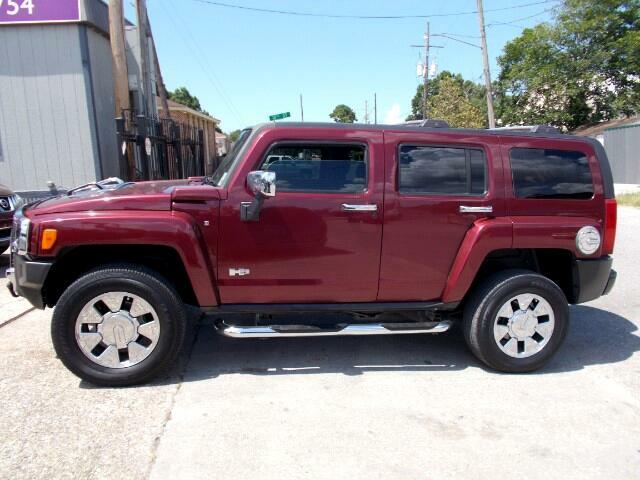 Used 2007 HUMMER H3 Adventure for Sale in New Orleans LA 70116 Quality Used Cars Inc. THIS 2007 HUMMER H3 IS IN EXCELLENT CONDITION WITH LEATHER SEATS AND A SUNROOF. THIS TRUCK DRIVES EXTREMLY WELL. IT'S PRICE TO SELL FAST FOR $8950 SO HURRY UP AND GIVE US A CALL AT 504-943-4127. QUALITY USED CARS HAS BEEN IN BUSINESS FOR OVER 30 YEARS. VISIT US AT QUALITYUSEDCARSLA.COM TO SEE MORE VEHICLES IN OUR INVENTORY.